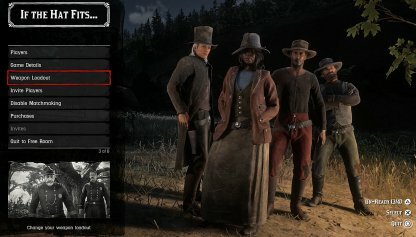 Learn how to Rank / Level Up fast in Red Dead Online! Tips & tricks to earning XPs can be found for each methods! How Do You Rank Up Fast? 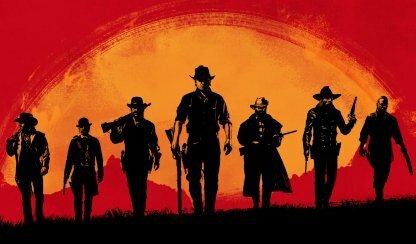 How Do You Rank / Level Up Fast in Red Dead Online? 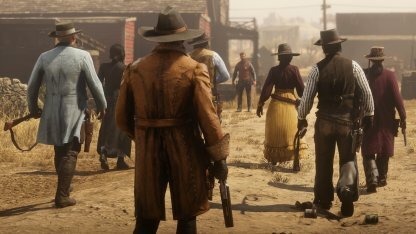 In order to level up / rank up fast in Red Dead Online, you will need to partake in various PVP or PVE missions and activities available around the map. 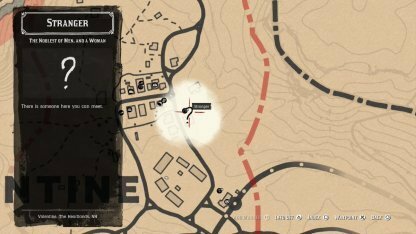 You will be able to distinguish them by unique markers placed around the map, and will be able to take part in them by approaching that specific zone. 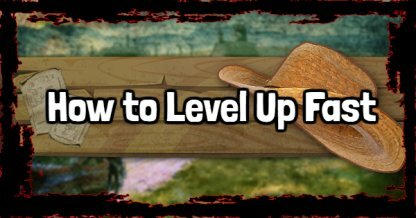 By levelling up your character, you will gain access to new Abilities, clothes, guns for you to use during your adventure. The newly unlocked feature will need to be bought through your Catalogue or shops before using them. PvE Story Mission will consistently yield a high number of XP per run; ranging from approximately 2-300 XP per session. You can queue in to repeat the mission from the Progress Menu. 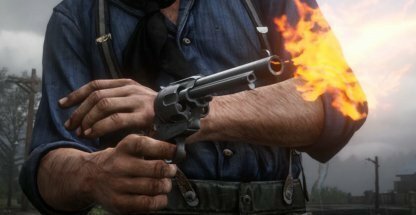 The mission "Kill Them, Each and Every One" is one of the quicker, and more XP efficient mission available in Red Dead Online. 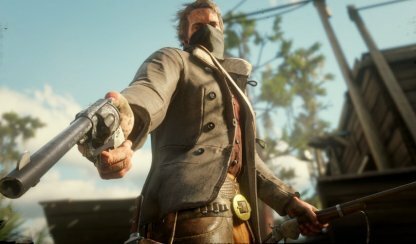 The mission consists of quick gunfight with numerous enemies, while gaining an additional damage resistance from bullet-proof armor provided in story. After completing your story mission, you will be temporarily locked out from repeating the same mission for a short while. Try mixing other methods between your XP Farming to make best of your time while waiting for the cool down. 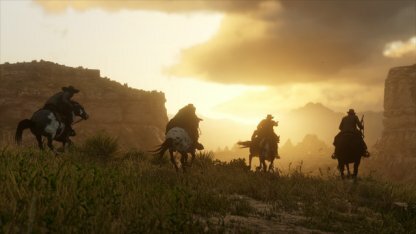 Completing a Showdown Series or Race Series Playlist will reward you with the most XP per session in Red Dead Online; XP gain ranging from 200 - 500 XP per match. Although the XP income you get for beating a PVP playlist mission is high, the amount of XP you will actually gain depends on how well you perform in each match. XP income is not consistent, and may be faster to try other methods unless you are a skilled PVP player. The Free Roam side missions, marked on the map with a orange silhouette, is also a good way of earning XP; each ranging from 100 - 300 XP. 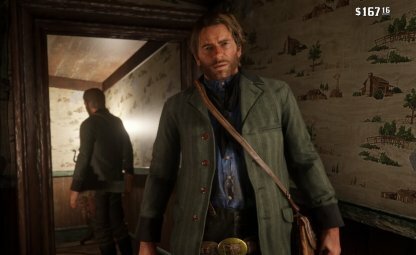 These missions will mostly be a very simple task ranging from package delivery to coachwagon guarding. 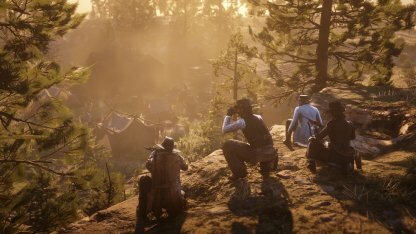 When a player takes up a Free Roam Mission, a prompt will be shown on other rival players in your session about your presence in that mission. Should they choose, they may interfere for earnings of their own. Keep your eyes on the minimap and stay away from other players while you complete your run.